For the locality in Australia, see Lemnos, Victoria. 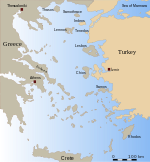 For Greek ships with the name, see Greek ship Lemnos. "Limnos" redirects here. For the Canadian ship, see CCGS Limnos. 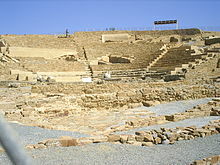 Wikimedia Commons has media related to Lemnos. 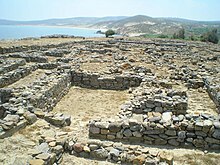 Wikivoyage has a travel guide for Lemnos. This page was last edited on 20 March 2019, at 21:30 (UTC).